Fit Soda is a new line of functional beverages being produced by Koios Beverage. Credit: CNW Group/Koios Beverage Corp.
Koios Beverage is set to start the production of a new line of functional drinks under the Fit Soda brand from Q1, 2019. Currently established in the nootropic beverage space, Koios’ new product line will see the company diversify into the functional soda drinks segment. Koios Beverage CEO Chris Miller said: “This is a beverage line we’ve had in our development pipeline since before we launched the company. 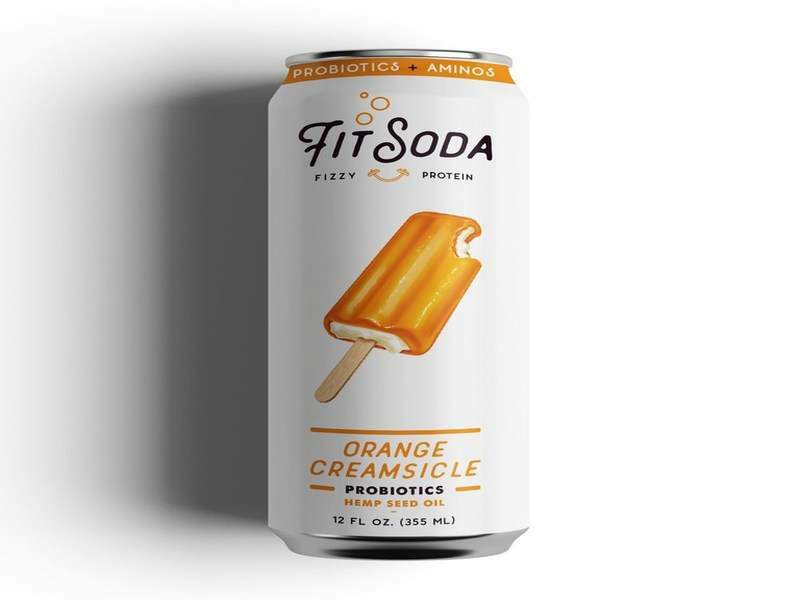 The new Fit Soda line is part of the company’s second launch phase, which began earlier this year with the production of nootropic beverages to enhance mental focus and acuity. Koios’ Fit Soda drink will be produced using organic ingredients and will be free from artificial preservatives, colours and flavours. It will feature blends that offer high levels of nutrients, amino acids, proteins, electrolytes or probiotics. In addition, Koios is planning to release its new line of tetrahydrocannabinol (THC) and cannabidiol (CBD) infused beverages through its wholly owned subsidiary Cannavated Beverage.